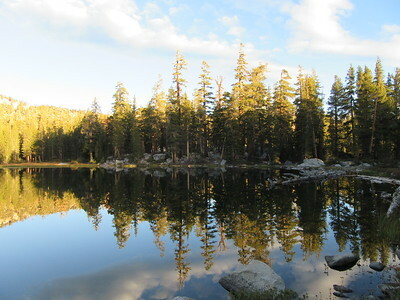 Lower Maggie Lake (9,020); Golden Trout Wilderness, Sequoia National Forest, September 28, 2016. 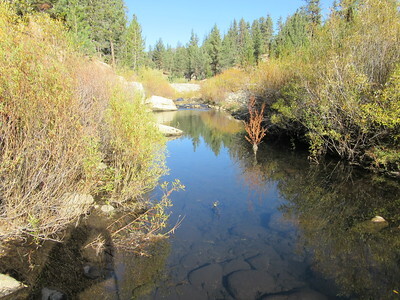 South Fork Kern River (5,075); Domeland Wilderness, Sequoia National Forest, November 12, 2016. 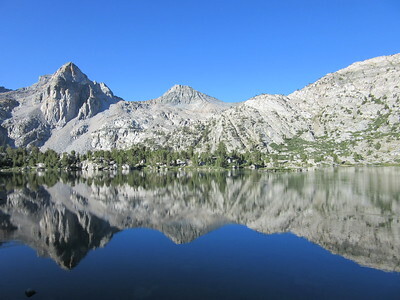 Middle Rae Lake (10,538); John Muir Wilderness, Kings Canyon National Park, July 15, 2015. 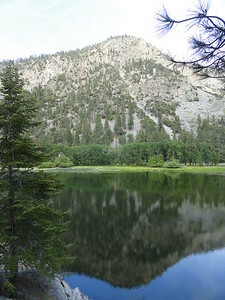 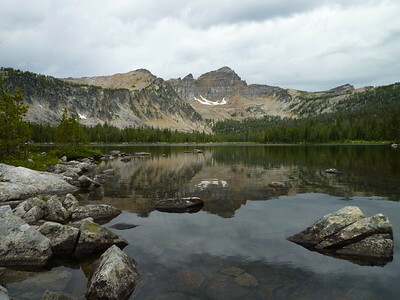 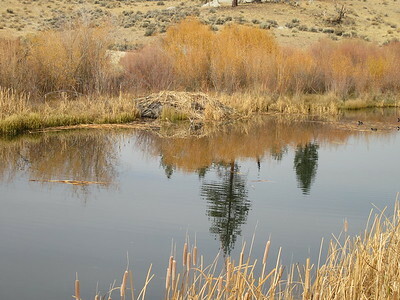 Warren Lake (8,474); Anaconda-Pintler Wilderness, Beaverhead-Dearlodge National Forest, August 6, 2009. 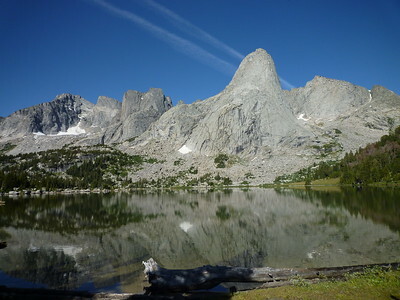 Name of lake not known, but it's near Cirque of the Towers (10,100); Bridger Wilderness, Bridger-Teton National Forest, August 20, 2009. 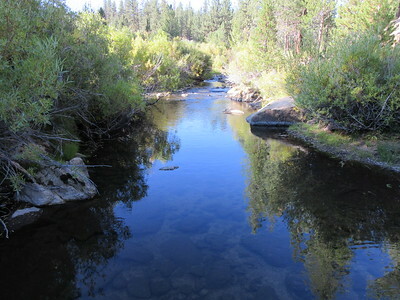 Little Kern River (at Sagebrush Gulch)(6,085); Golden Trout Wilderness, Sequoia National Forest, September 26, 2014. 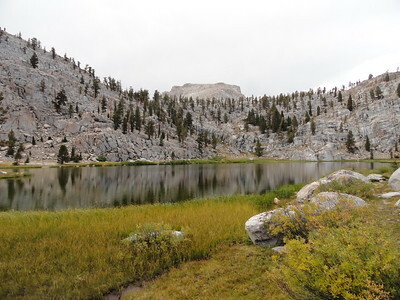 Bullfrog Lake (10,610); John Muir Wilderness, Kings Canyon National Park, July 14, 2015. 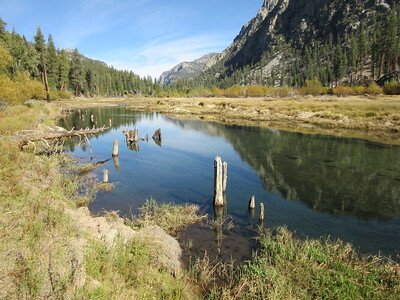 Kern River (above Kern Lake)(5,880); Goldern Trout Wilderness, Sequoia National Forest, October 15, 2014. 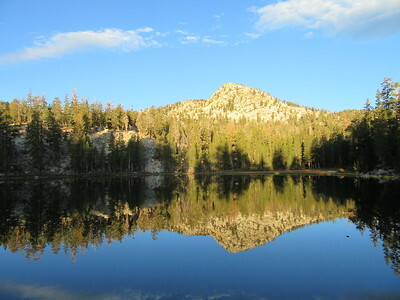 Lower Franklin Lake (10,331); John Krebs Wilderness, Sequoia National Park, September 12, 2016. 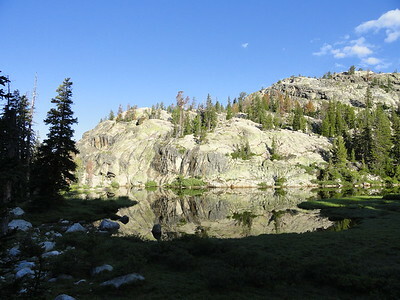 Unnamed lake (near Photographers Point)(10,200); Bridger Wilderness, Bridger-Teton National Forest, August 6, 2011. 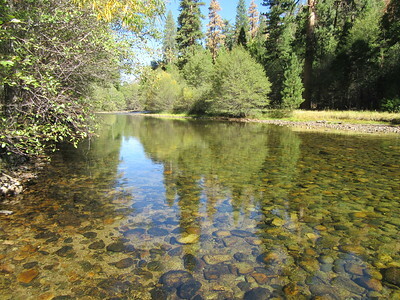 Kern River (at Hole in the Ground)(5,635); Golden Trout Wilderness, Sequoia National Forest, October 20, 2016. 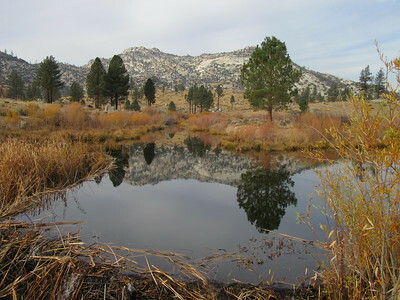 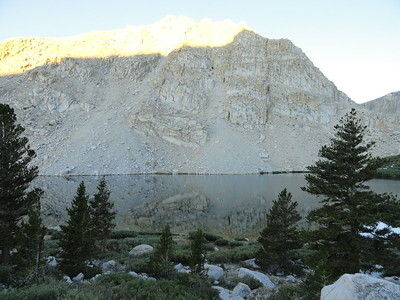 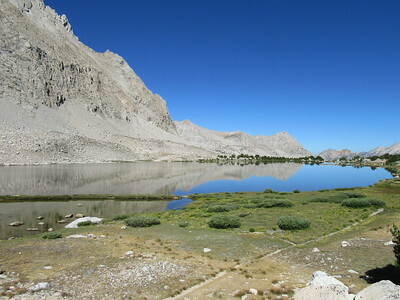 Lower Soldier Lake (10,850); Sequoia-Kings Canyon Wilderness, Sequoia National Park, September 20, 2011. 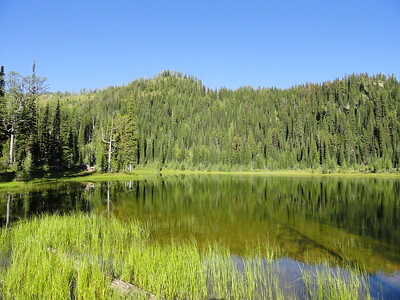 My Lake (the actual name)(7,365); Bob Marshall Wilderness, Lewis and Clark National Forest, August 7, 2010. 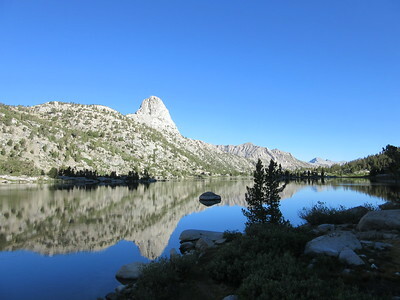 Cottonwood Lake #3 (11,075); John Muir Wilderness, Inyo National Forest, August 2, 2013. 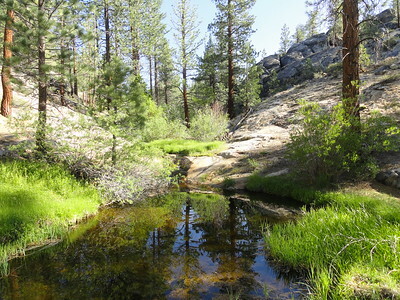 Alpine/Mountaineer Creek (at Sagebrush Gulch)(6,085); Golden Trout Wilderness, Sequoia National Forest, September 26, 2014. 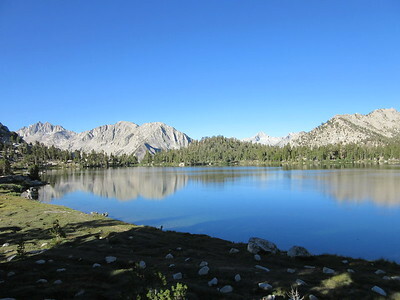 Unnamed lake (in Center Basin)(11,100); Sequoia-Kings Canyon Wilderness, Kings Canyon National Park, August 14, 2016. 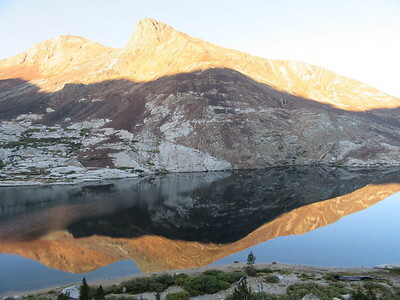 Golden Bear Lake (11,175); Sequoia-Kings Canyon Wilderness, Kings Canyon National Park, August 14, 2016. 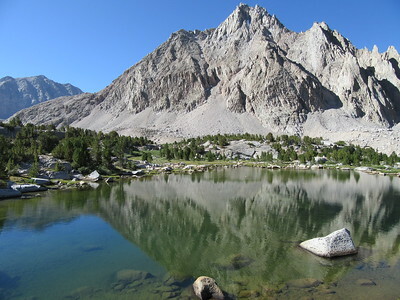 Upper Kearsarge Lake (10,900); Sequoia-Kings Canyon Wilderness, Kings Canyon National Park, August 15, 2016. 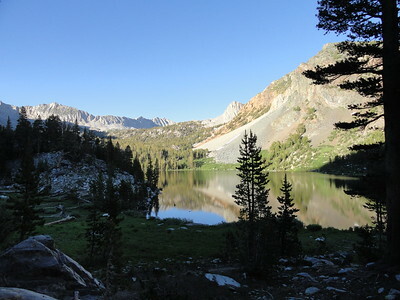 Little Kern Lake (6,224); Golden Trout Wilderness, Sequoia National Forest, June 1, 2013. 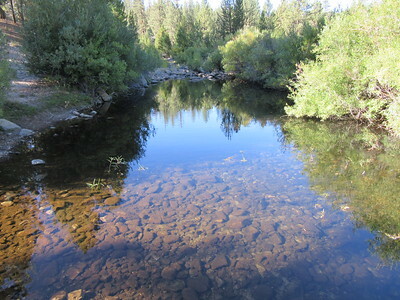 Deep Creek (6,310); Golden Trout Wilderness, Sequoia National Forest, June 4, 2013. 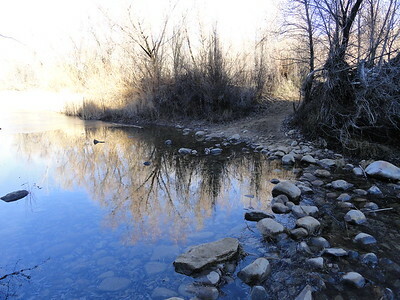 Manzana Creek (near Rays Camp)(2,400); San Rafael Wilderness, Los Padres National Forest, January 1, 2015. 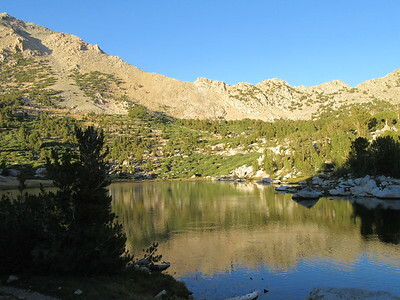 Purple Lake (9,928); John Muir Wilderness, Sierra National Forest, July 19, 2010. 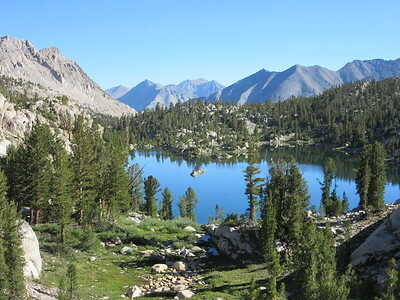 Unnamed lake (in Sixty Lake Basin)(10,600); John Muir Wilderness, Kings Canyon National Park, July 16, 2015. 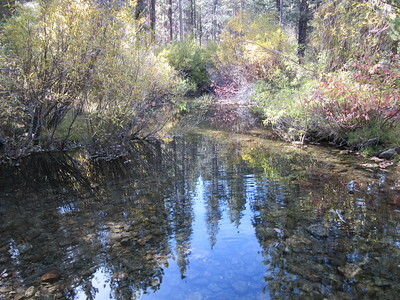 Clicks Creek (5,830); Golden Trout Wilderness, Sequoia National Forest, October 23, 2015. 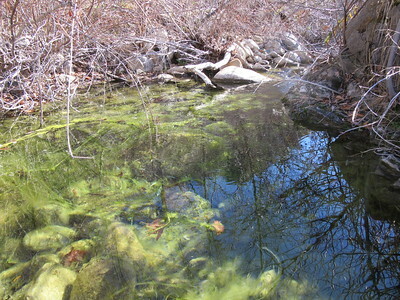 Sespe Creek (at Lion Canyon)(3,000); Los Padres National Forest, January 17, 2013.